Radio Hootenanny is just getting its feet wet. Here’s the DEBUT show that aired Thursday (THURSDAYS ARE A HOOT now btw) on LU Radio – CILU 102.7 FM as well as airing on CKLU 96.7 FM – Laurentian University Campus and Community Radio Station Listen anytime below! SKA party FM from LAST week IS now UP! listen ANYTIME below! radio hootenanny FM Sept 24 menu! WOOHOO! we debut on CILU 102.FM in Thunder Bay THIS Thursday! Thursdays are indeed FM day for Radio Hootenanny and we couldn’t be happier! Here’s the tune-in deats and menu. don’t you (,) mean people? Radio Hootenanny Menu on Primal Radio LIVE 2nite! we debut our newly created open format show, Radio Hootenanny on CKLU 96.7 FM in Sudbury this Thursday September 17th at 11am ET! on the SKA PARTY FM menu this week! tune in on these fine stations at these times! Update from the Radio Hootenanny studio! so things are coming together here at Radio Hootenanny! – Tuesdays we air on Primal Music Blog & Radio at www.primalradiolive.com 9pm UK time (4p ET) and again at 9pm ET (2am UK time). 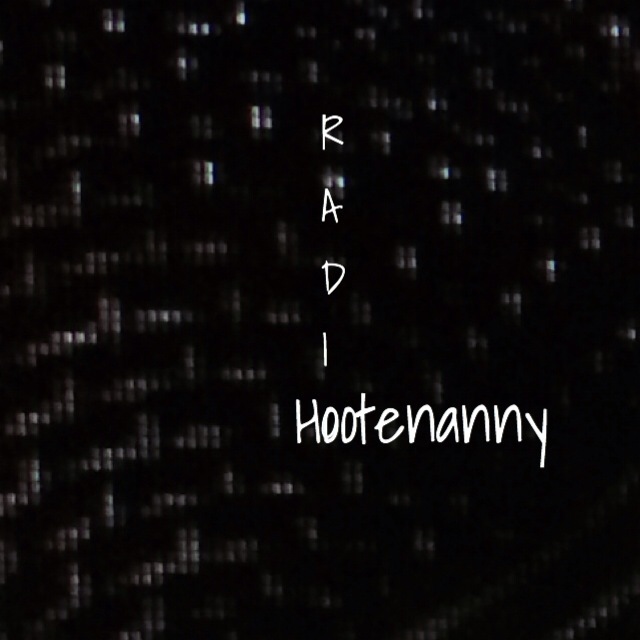 Radio Hootenanny debuts Tuesday Sept 15th on Primal Radio LIVE! WHOA! we offer up a sonically deelish episode of “Radio Hootenanny” on our debut this Tuesday Sept 15 on Primal Music Blog & Radio at 9p UK (4p ET) and again 9p ET! Ska Party FM from the week of Sept. 7th! our latest SKA PARTY FM show is now up! listen anytime below! 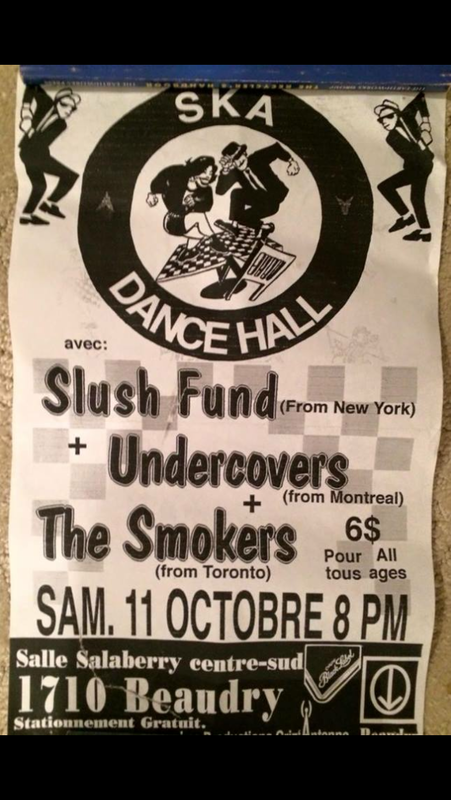 a tribute to Rico, some new tunes from the Frightnrs and a HUGE Montreal SKA FEST announcement included for free!